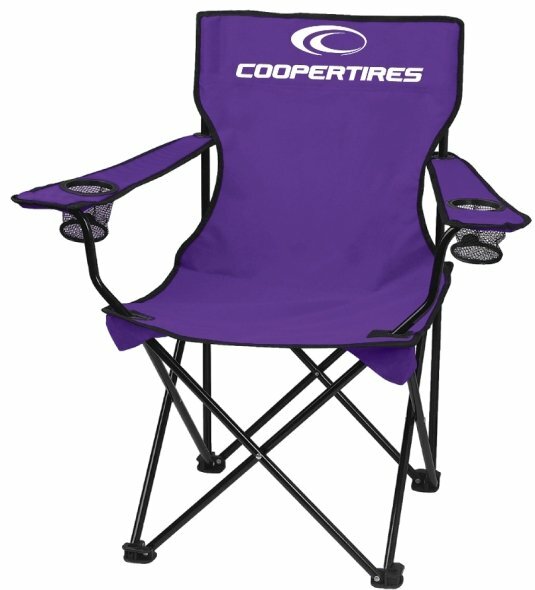 Above top to bottom are the Purple Promotional Captains Folding Chair with Chair Bag. Above left to right are the Red, Yellow and Hunter Green Promotional Captains Folding Chair Colors. 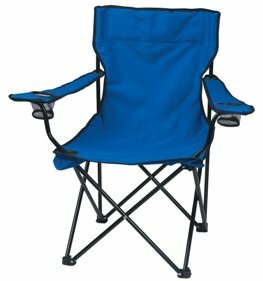 Above left to right are the Royal Blue, Black and Lime Green Promotional Captains Folding Chair Colors. Above left to right are the Khaki, Maroon and Navy Blue Promotional Captains Folding Chair Colors. Above left to right are the Orange and Camo Promotional Captains Folding Chair Colors. 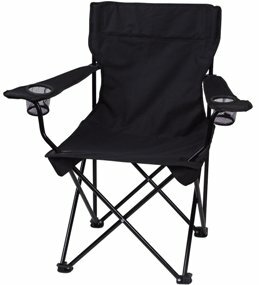 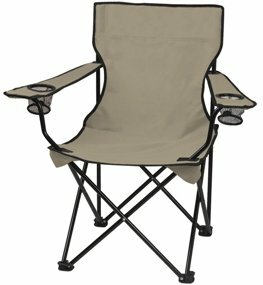 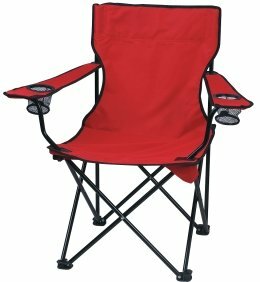 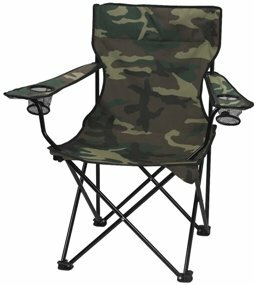 For Camo Promotional Captains Folding Chairs add $1.25 each to the regular chair unit cost.